Alpha Omega Publishing Company has developed a publishing model that is truly cutting-edge. With a staff comprised of ministers, retired authors, book designers, and global marketers, Alpha Omega Publishing Company has consolidated every aspect of the publication process into one organization. This means that every stage of your book’s production—acquisitions, editing, typesetting, design, printing, binding, shipping, marketing, and customer service—is managed with you in mind. 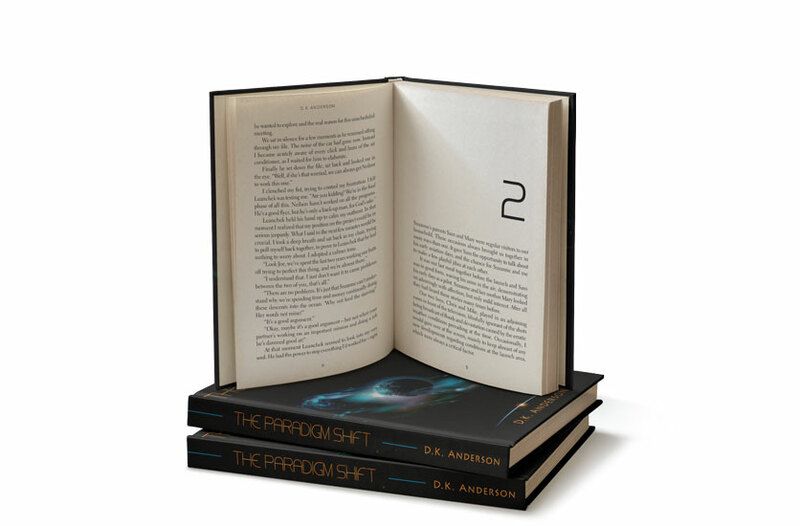 Furthermore, by utilizing printing technology, Alpha Omega Publishing Company has developed an innovative method of print-on-demand production that allows for the fulfillment of your book orders within days. 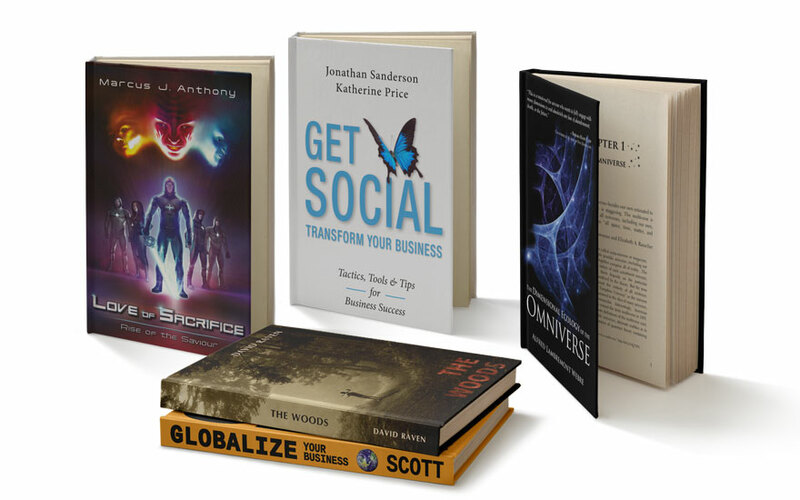 Through striving to combine a cutting-edge publishing model with traditional academic excellence, Alpha Omega Publishing Company is able to expeditiously produce affordable books of enduring value. 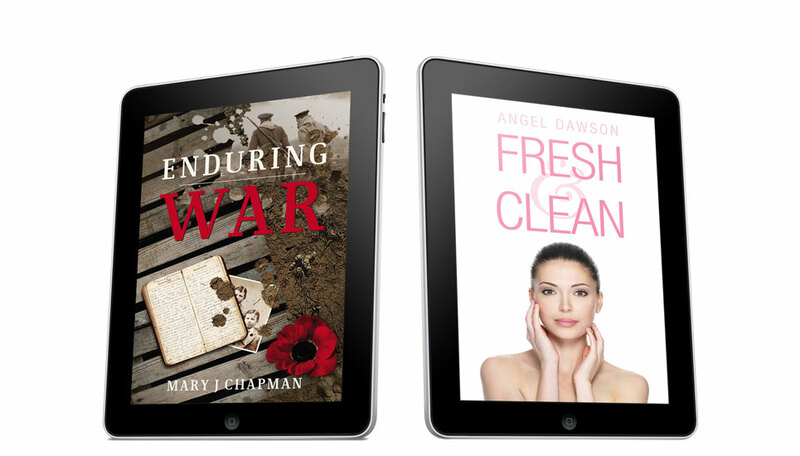 Whether an author already has a clear vision or they want us to lead the creative conversation, we thoroughly enjoy creating book covers that help authors to effectively sell their story. Blending an image with the right typography is absolutely key. The perfectionist in us loves to tweak the balance of fonts, weights, colors, sizes and alignment to find that perfect combination that makes the cover really POP! 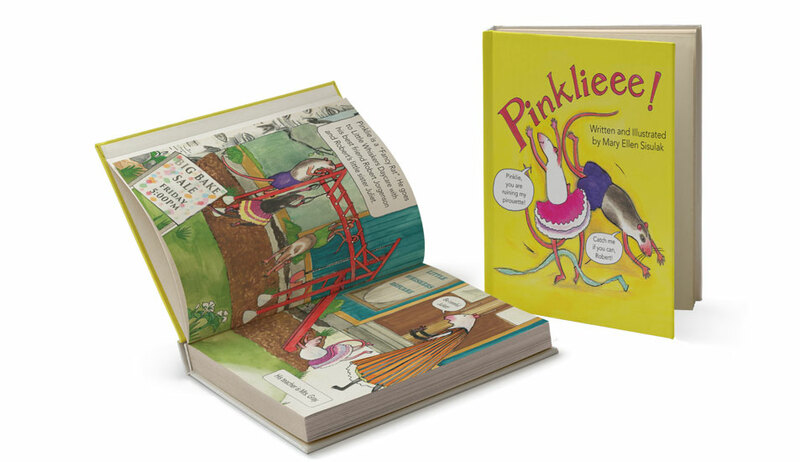 Designing children’s books is one of our favorite things to do. It takes us right back to our youth and the many picture books, storybooks, and board books we loved to read. The pages are playful, dynamic and quirky, displaying text that weaves through, above, below, and around illustrations as they aid in telling the story. For these kinds of books, with glossy colors and beautiful pictures, a good understanding of print can make all the difference. Fiction design is all about making the most of great typography. Particularly, we like to introduce subtle little flourishes wherever possible. A decorative font, fleuron, or drop cap can add some extra character to the pages and truly complement the story. Also, we find allowing white space is important, particularly before chapter titles to give the reader a chance to breathe. We receive a wide range of nonfiction texts from ecclesiastical, business books to self-help to instruction manuals. The breadth of material varies, but we love to be able to give it a really clear visual structure by choosing the type, color, and styling to make the entire book easy to navigate. Also, we enjoy working on each page, styling the images, tables, quotes, excerpts, lists and notes to work perfectly with one another. 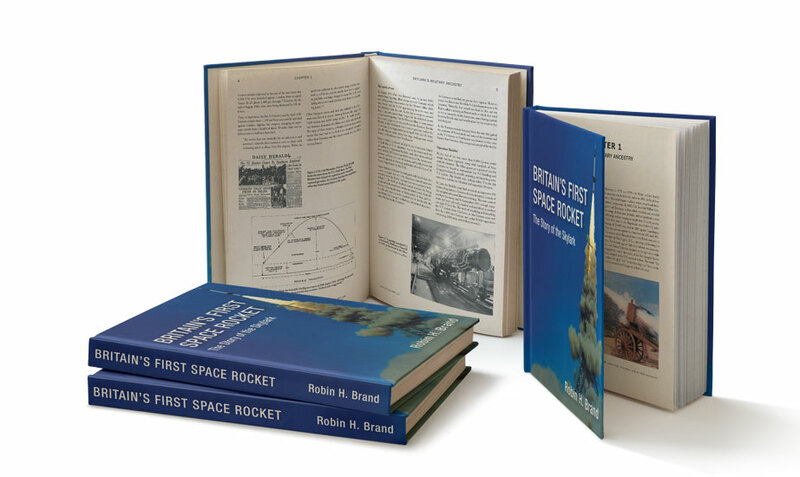 From the initial spark of a good idea, through the topic research and design development, right up to the final technical execution of the cover, we love seeing the creative process in action. Every cover we create is unique and every aspect of it is designed. Colors have meaning, fonts have feeling, and images convey a wealth of information. Pulling all these aspects together and helping authors develop their cover design is extremely rewarding. We offer exclusive editing services to our book publishing clients. Our team members are very meticulous and precise in our aim to please our clients. Proofreading: This is the easiest type of editing. Proofreading involves getting rid of the cosmetic errors. It is usually the last step in the writing/editing process. It’s not meant to be comprehensive; when you are proofreading, you shouldn’t be re-working text, or re-arranging content. Proofreading is about doing a last run-through to catch surface problems with the content. Copy editing: Copy editing is about improving style, formatting, and accuracy. Copy editing involves removing inconsistencies and ensuring that the style flows well — in addition to being grammatically correct. There are different levels of copy editing: light, medium, and heavy. Light copy editing consists of double-checking accuracy and taking care of most grammatical issues. Medium copy editing includes correcting flow and re-working some of the text. When performing heavy copy editing, the editor might re-structure some paragraphs, or heavily correct style, flow, and grammar. Content editing: Content editing entails much more intensive work. Things that were left out might need to be added or sections of content might need to be rewritten. 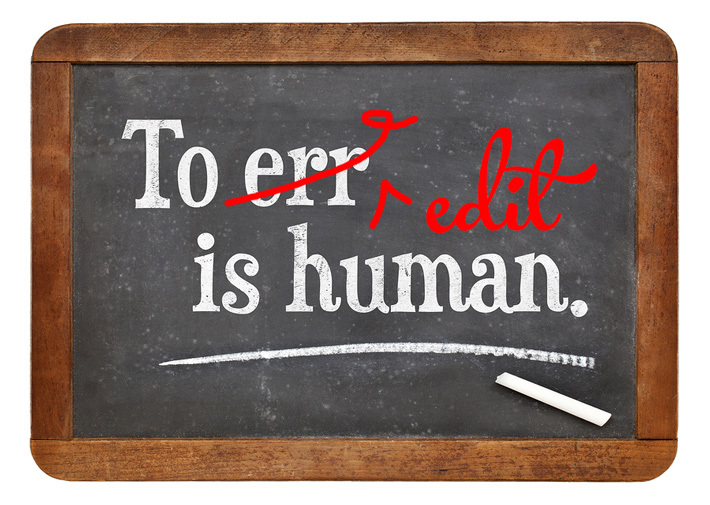 This level of copy editing can include some degree of content creation along with making corrections. 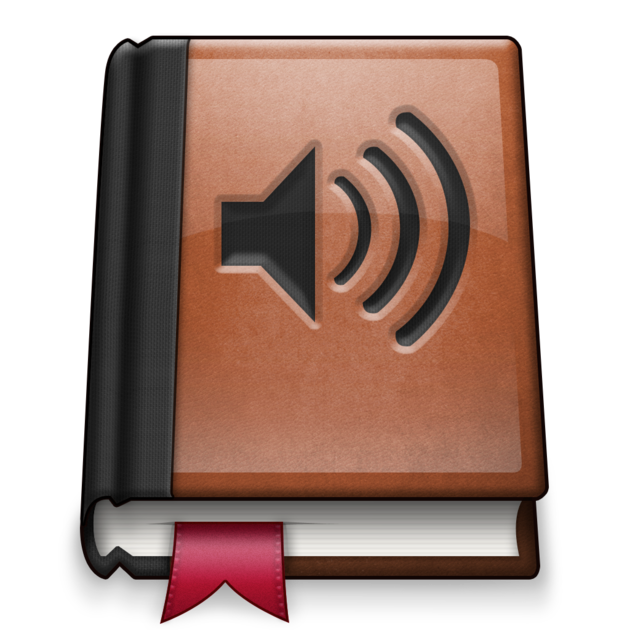 If you’re looking for ways to fit your books into the lives of busy people, then converting your manuscripts to audiobooks is a great way to do it. Readers can listen to your book during their commute, on vacation, or just at home while busy with other things. Contact us for a quote. 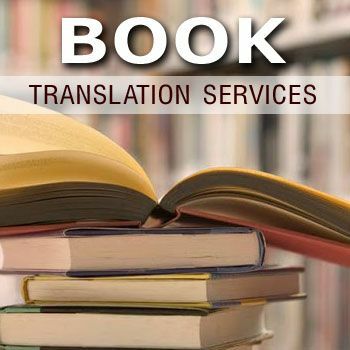 With over 6,900 known languages spoken globally, pricing for book translations can vary due to language combinations and popularity or rarity of the language. Hence, our team offers a flat rate to simplify the process for our clients.